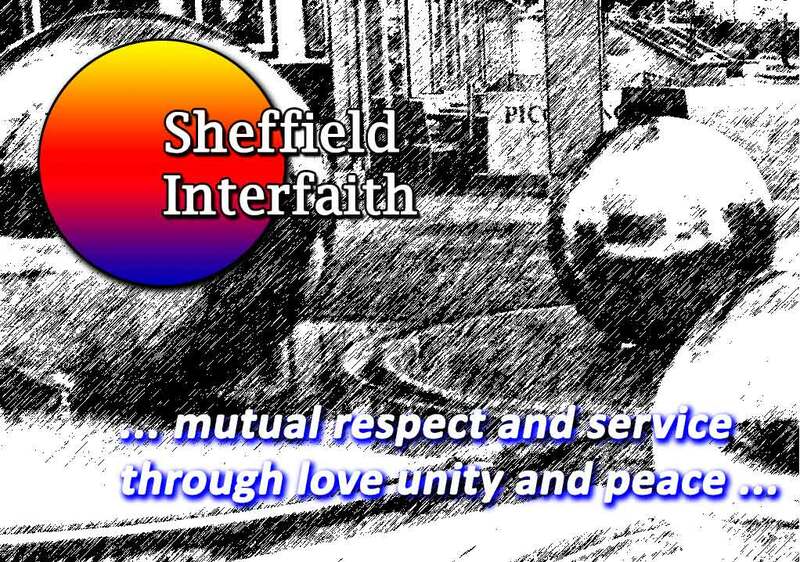 Sheffield Interfaith wishes to express deepest sympathy for those injured and killed in the shootings at Garissa University in Kenya last week, most of whom were singled out merely because they were identified as Christian. Our thoughts and prayers are with all those, of whatever belief or faith, that have been left so bereaved through these unjust actions. We are appalled by violence carried out either in the name of, or against, any religion and recognise that the vast majority of people, whether Christians or Muslim or whatever, believe in loving their neighbours and showing peace towards one another.